Italy: bucolic undulating landscapes, iconic gastronomy and sophisticated cities of culture like Venice and Florence. Barolo, basilicas and bruschetta – we can all summon up a picture of Italy in our minds. 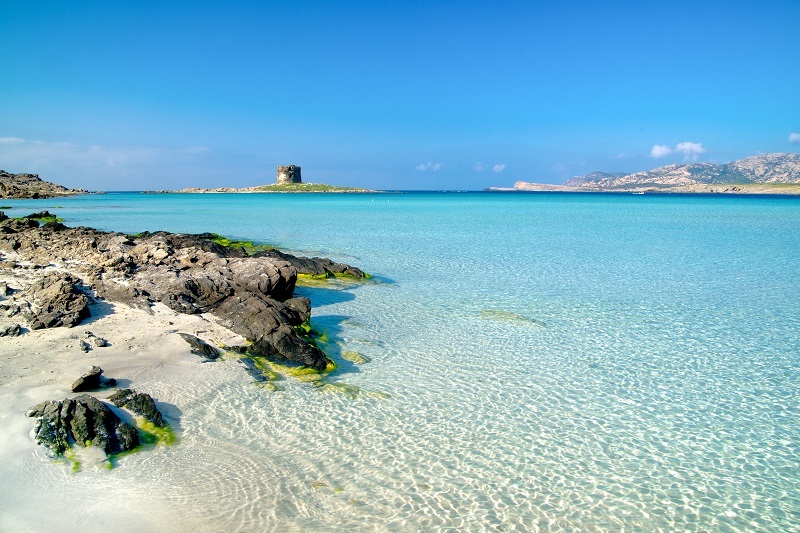 But did you know that Italy also has some of the most incredible beaches in Europe? These range from secluded, off-the-beaten-track coves, to Caribbean-like stretches of white sands, to bright and bustling harbour shores with gelato stands and pizzerias aplenty. We think the following 9 are some of the best to be found… do you agree? 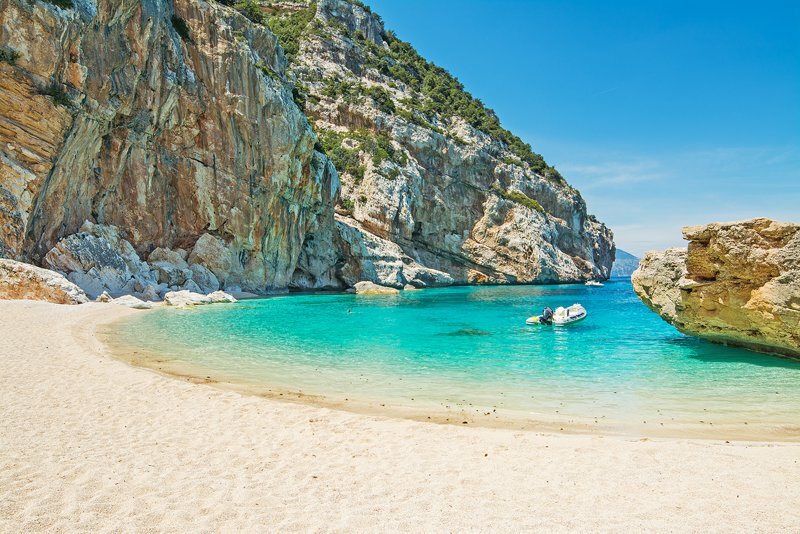 This exquisite beach can only be accessed by boat – you can’t get much more secluded and romantic. The sea is punctuated with little rock islands, so it’s an interesting setting to explore whether you're swimming, snorkelling or scuba diving. However if you want to sunbathe, go in the morning as the beach will be in the shade by the afternoon. 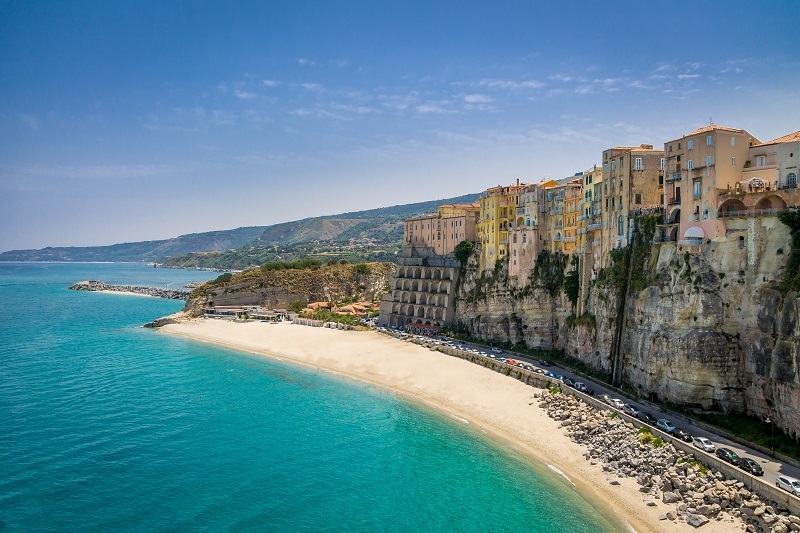 The sleepy seaside town of Tropea looks down from its clifftop location over the beaches surrounding it. 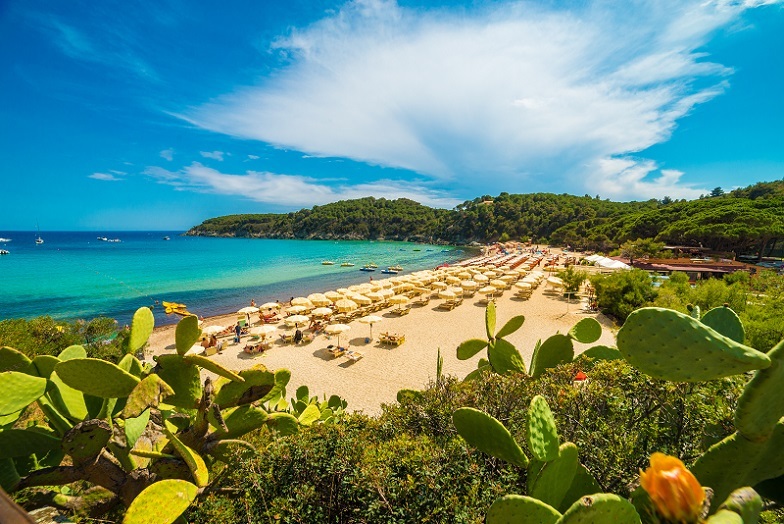 In fact, you can access beaches all along this stretch of coastline which is known as Costa degli Dei – the “coast of the gods”; you can be sure you are in for a divine holiday here. An ideal destination for holiday-makers wanting to combine a town and beach break. 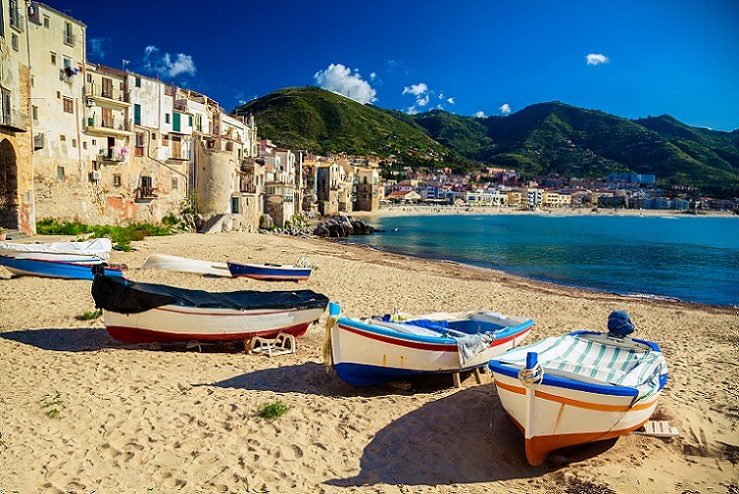 Cefalu boasts a Norman cathedral amongst other substantial ancient buildings in its old town, and tourists are well-catered for here. The sunsets viewed from the sandy beach will leave a lasting memory. The Caribbean? 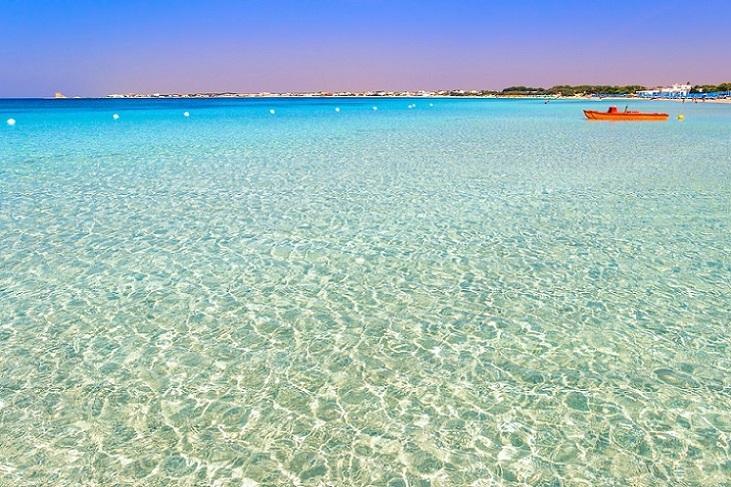 You’d be forgiven for thinking so, but in fact these incredible, shallow clear waters belong to the coast of Apulia (Puglia) in south-east Italy. Long, white, sandy beaches complete the picture. 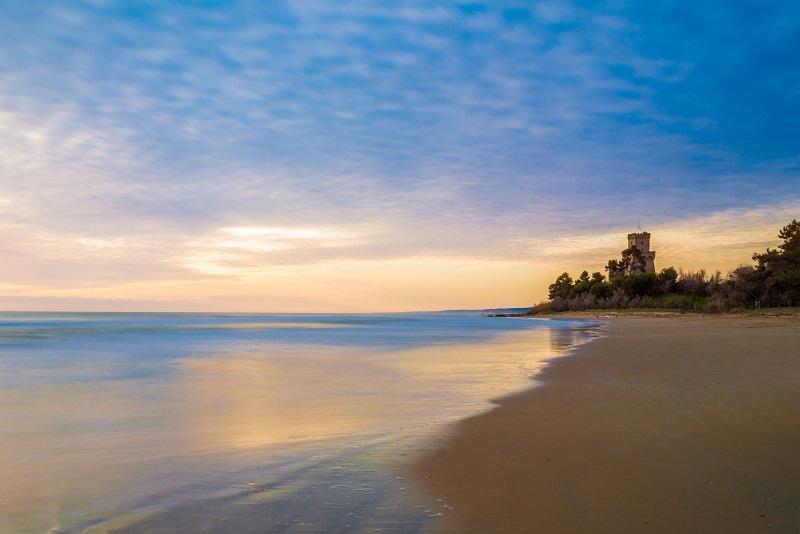 Just 40km from Rome, the beach here offers a welcome break from the busy capital city. History enthusiasts will also be happy; relics of the Allied invasion here during World War II remain, and much earlier the beach was a favourite escape of the Roman emperor Nero - the ruins of his villa can be seen along the cliffs. 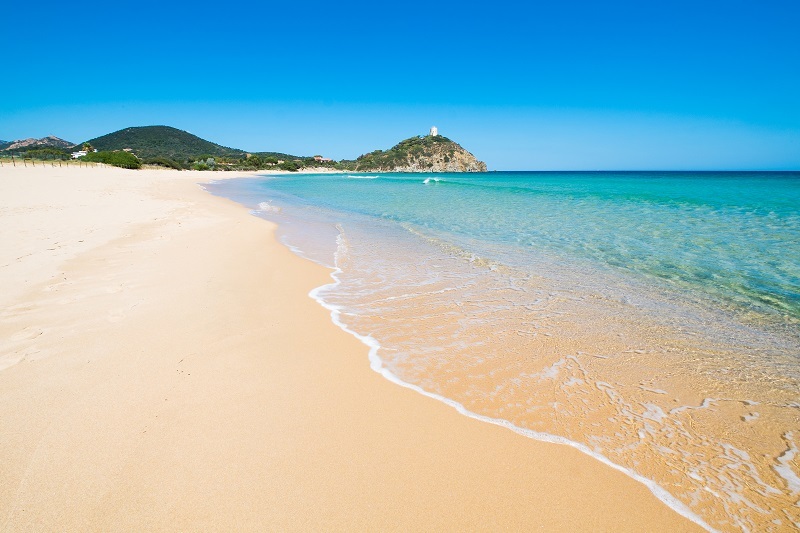 Napoleon was exiled on Elba island, which doesn’t seem too harsh a punishment when you look at the clear waters, sheltered sandy beach and mountainous backdrop of Fetovaia beach. The sea is shallow here, and boats are not allowed in the bay, so it is a perfect safe environment for families with young children. Vibrant Vernazza is one of the five ancient villages of the Cinque Terre in Liguria, on the rocky northwest coast of Italy. From the small sandy beach you can swim amongst colourful boats with the pretty houses as a multi-coloured backdrop, or try the other, pebbly beach which is reached through a passage in the rocks. Shallow, turquoise waters which are always calm and clear, and very fine white sand; this beach is close to perfection. Ideal for sunbathers, swimmers, scuba divers and kayakers alike, it’s no wonder that this beach is incredibly popular. A clean, wide, safe beach on the Adriatic coast, surrounded by scented pine trees which give the village its name. 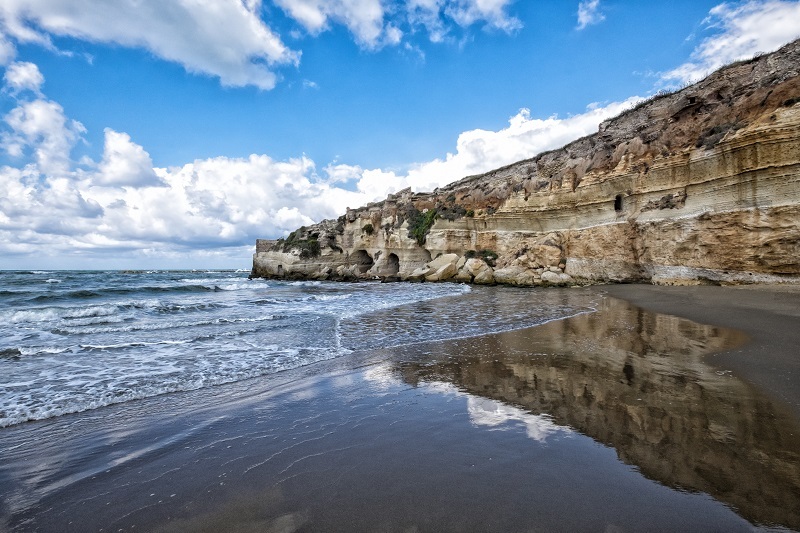 The Cerrano Tower, one of the ancient coastal towers of the Kingdom of Naples, adds extra beauty to this tranquil spot. Feeling inspired? 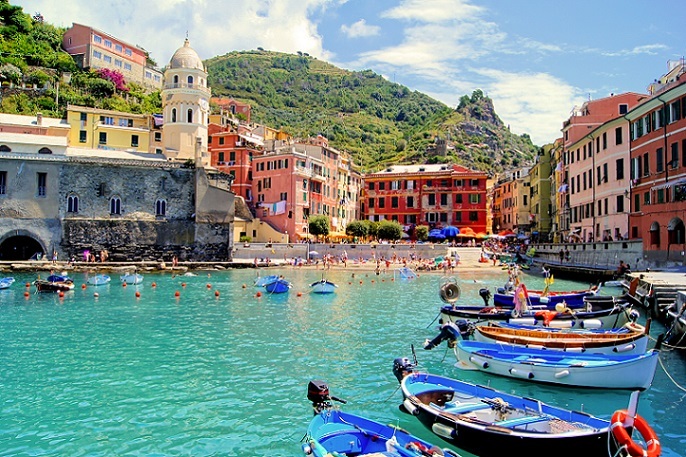 Find your beach holiday rental in Italy today!